Software expertise: Wings 3d, Cinema 4D, UVmapper, Anim8or, Poser, Paintshop Pro. 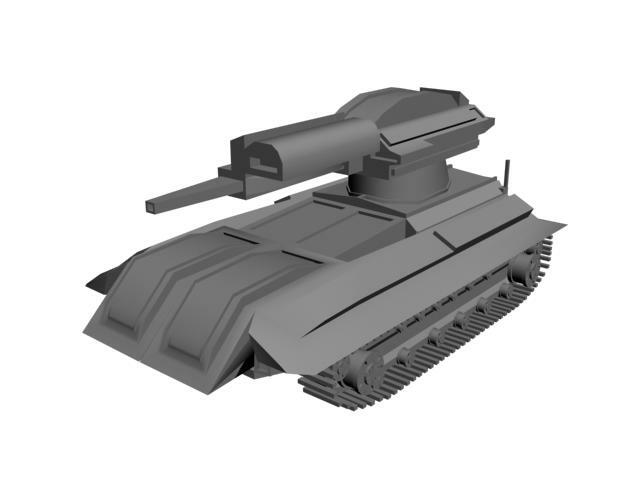 This a model is a Cylon Raider from the re-imagined Battlestar Galactica series in .obj and .3ds formats. Includes textures. I converted from Sketchup Collada export to .obj and .3ds format. The image was rendered in Cinema 4D. Alien war machine, deadly, fighter. Galactica 1980 comic book series identifies the mainstay Cylon Raider as an alpha class. 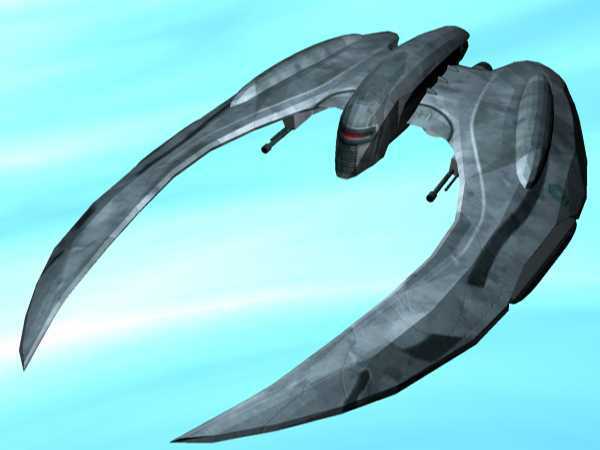 The Cylon Raider is the basic Strike Interceptor of the Cylon fleet. Cylon Raiders are bio-mechanical in nature, and their biomass uses a breathable, oxygen-rich mix suitable for humans. 3dsalien, art, background, battleship, celestial, clouds, cosmos, drive, earth, endless, expanse, fantasy, fiction, illustration, ion, moon, nebula, orbit, planet, plasma, propulsion, rings, science, scifi, ship, space, spacecraft, spaceship, speed, star, star-ship, starcraft, starcruiser, starliner, stellar, sun, system, thruster, universe, voyage, warp, world.